It has 2 DNS records, dns33.2mhost.com, and dns34.2mhost.com. 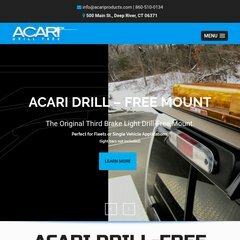 Acariproducts.com's server IP number is 50.22.23.98. It is hosted by Softlayer Technologies Inc (Texas, Dallas,) using Apache/2 web server. PING (50.22.23.98) 56(84) bytes of data.